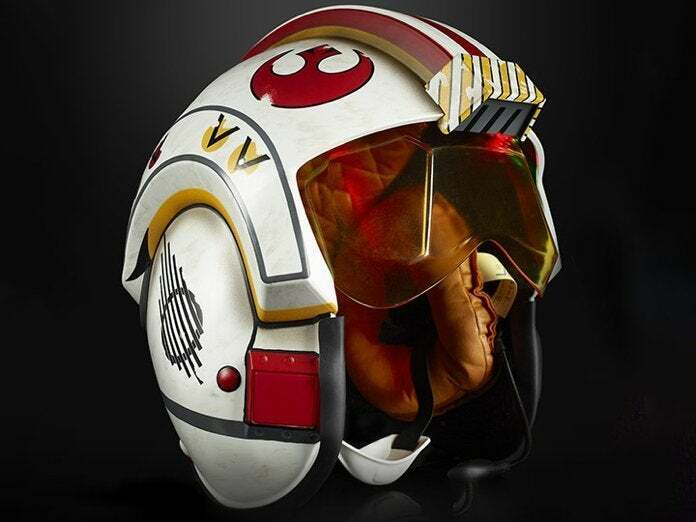 One of the biggest Hasbro toy releases to come out of Star Wars Celebration 2019 this weekend is undoubtedly The Black Series Luke Skywalker Electronic X-Wing helmet. In addition to being a full-size, wearable replica for adult heads, it also features battle sounds, speech projection, and a retractable visor. 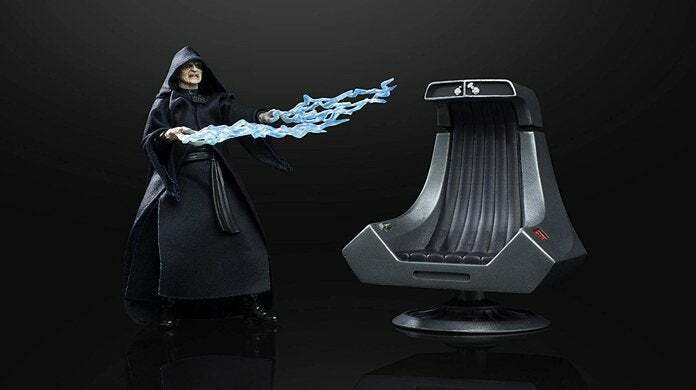 As for the rest of Hasbro's Star Wars Celebration 2019 releases, collectors can pre-order sets and cases with free shipping right here. The items below feature individual pre-order links from Amazon or Entertainment Earth (depending on availability at the time of writing).